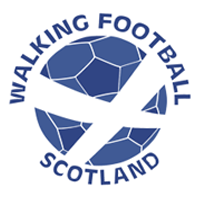 Arbroath Walking football were Scotland’s sole representatives in the Lorus Consulting Copa Española in Cambrils, Spain. The Guys went with no expectations as this was their first time abroad and a first tournament for some of them. The guys found their feet quite early and eased through the first group stage undefeated, the highlight was a Ray Parker hat-trick. The guys were looking forward to the finals on Sunday, again, with no expectations. In fact, they felt the standard of play was very high and they considered themselves the underdogs. On finals day, the guys were extremely unfortunate, they finished the tournament unbeaten, narrowly missing out on the trophy on goal difference by one goal. ONE GOAL! Shout out to Dave Milne, he finished as the tournament’s top scorer. A massive well done to the whole team for their achievement. A big thanks also to the tournament organisers for a very well organised event. The experience will stay with lads for a long time, and the club is planning a sortie on foreign soil again. The team. Mike Bell. Dave Scott. Dave Whitton. Dave Milne. Ray Parker. Stuart Cargill. Allan Harrison. More pictures to follow. 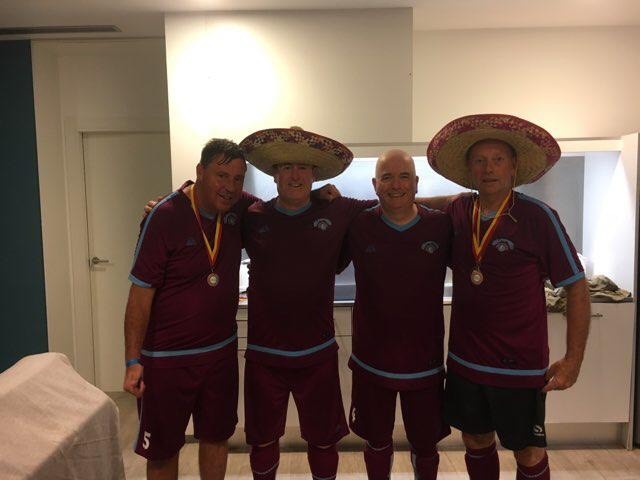 In the meantime, here’s a picture of 4 of the lads after the finals. 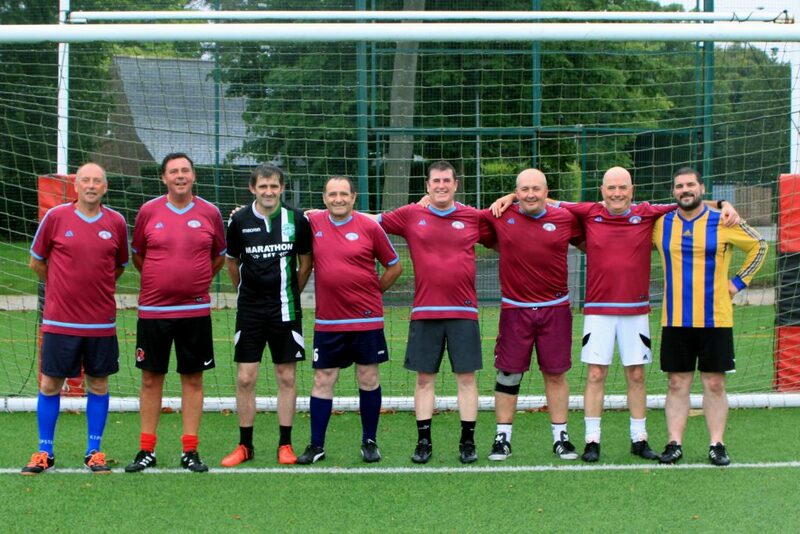 Best of luck to Arbroath Walking Football today in the Lorus Consulting Copa Española in Cambrils, Spain. The Lads eased through the group stages with 2 wins and a draw and are through to today’s finals (big shout out to Ray Parker for his hat-trick). The lads enjoying some afternoon tea. 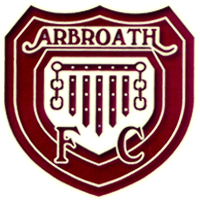 Next week will see a team from Arbroath Walking Football touch down on Spanish soil. The lads are heading to Cambrils to compete in the Lorus Consulting Copa Española. 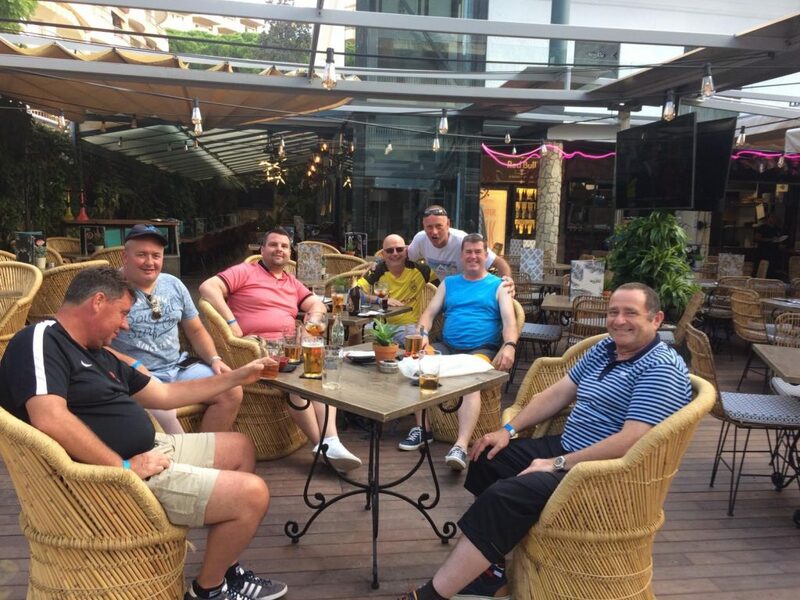 This trip has been in the planning stages for some time and we are now at the point where some of the lads are counting how many sleeps are left. The team are travelling in two lots, the three best looking chaps are heading over on the Wednesday, whilst the other five will travel a day later. 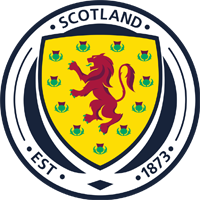 The team are hoping to eliminate the schoolboy errors that halted their progression in the Scottish Cup earlier this year. 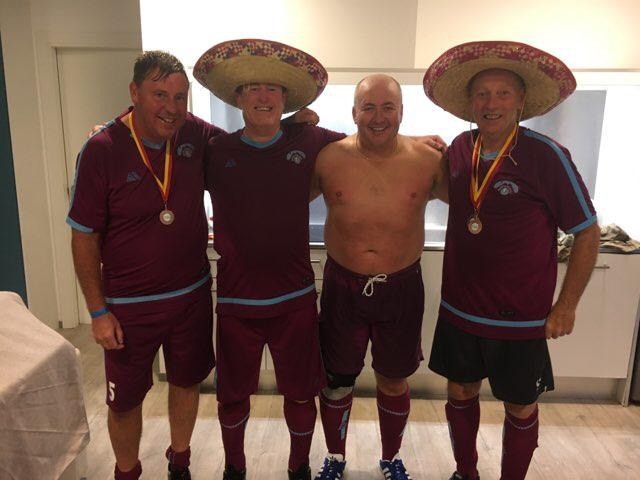 Special mention to our very own Dave Whitton, who, whilst also turning out for the Arbroath team, is lending his services to a select team of over 65s. Hat tipped in Dave’s direction, this is a testament to his fitness and his love of the game. Everyone involved with the club would like to wish the lads all the very best. Having played our last outdoor game for this year, it’s time for us to go back indoors. Our kick off time is now 7.30, be at the guardroom for no later than quarter past 7. It’s also worthwhile reminding folk about the importance of warming up, we are now back to playing on a hard surface. 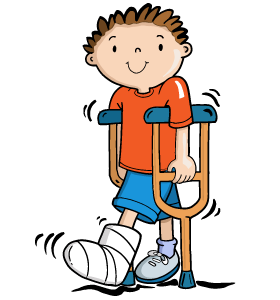 We had a few injuries the last indoor season, nothing too serious, but enough to keep a few players out of the game for a while. It’s possible that the injuries could have been avoided if the players concerned had given themselves a proper pre-game warm up. We can’t force anyone to warm up, the onus is on you to at least minimise your chance of injury.